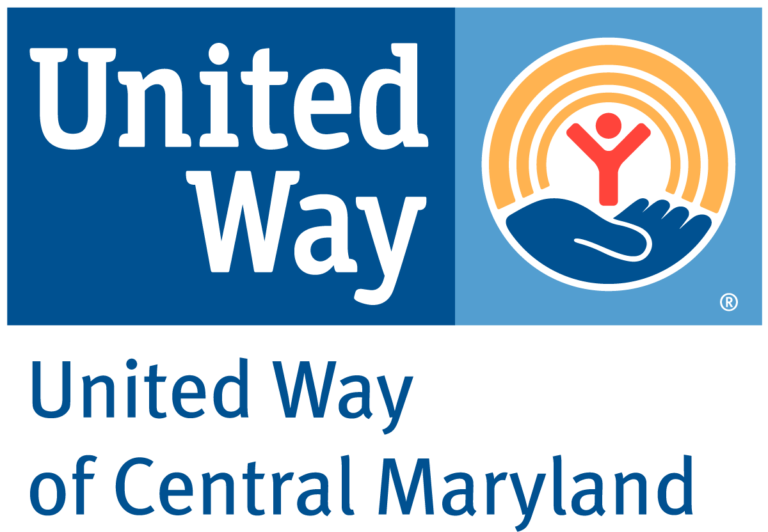 The United Way of Central Maryland and MMHA share a mission of commitment to our communities. In every county in central Maryland—in the cities, in the suburbs, in rural areas—people are homeless or at risk of becoming so. Families are the fast-growing homeless population. As an MMHA member, you can help provide housing to families at risk of losing their homes through the Rental Connections Program, which prevents homelessness and minimizes the amount of time that homeless families remain in public shelters. often just one unforeseen expense away from homelessness. and Baltimore, Howard and Anne Arundel Counties, and the retention rate has been exceptional. Rental Connections has the capacity to serve a total of 144 families. The Maryland Multi-Housing Association, Inc.